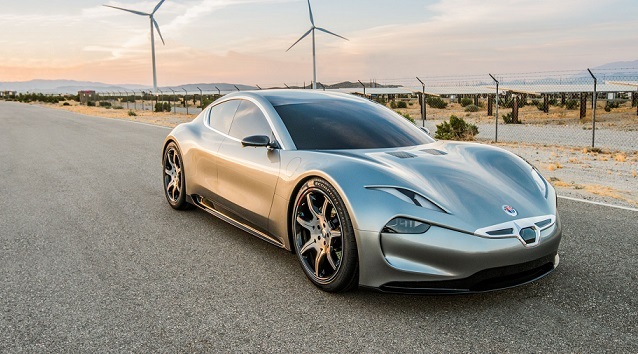 Automotive designer and entrepreneur Henrik Fisker has confirmed the debut date for its all new $129,000 EMotion electric luxury sport sedan. The Tesla competitor will debut the EMotion at CES 2018, as reported by TheStreet. In June, the company had first time tweeted about the car, and later posted a series of tweets regarding the EMotion, and yesterday it tweeted the final date of the unveiling of the car. It is definitely going to create a decent competition for Tesla Model 3 and Faraday Future FF 91. 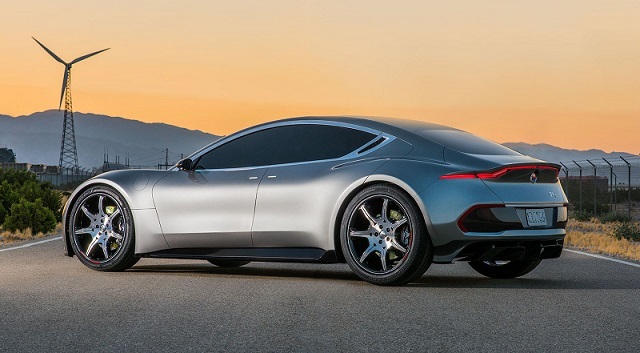 Fisker Inc. has already hinted some of EMotion’s specs that will be showcased in the CES 2018 such as energy density battery pack, carbon-fiber and aluminum material, 125 mile charging capacity, LIDAR technology that is still under development and 125 mile charging capacity.